There is something rather magical about using products based on the ancient healing system of Aryuvedic Medicine. Whenever I use this mask I feel like it’s a smoothie for my skin, full of nutrient rich goodness that leaves it brightened, refreshed and soft. 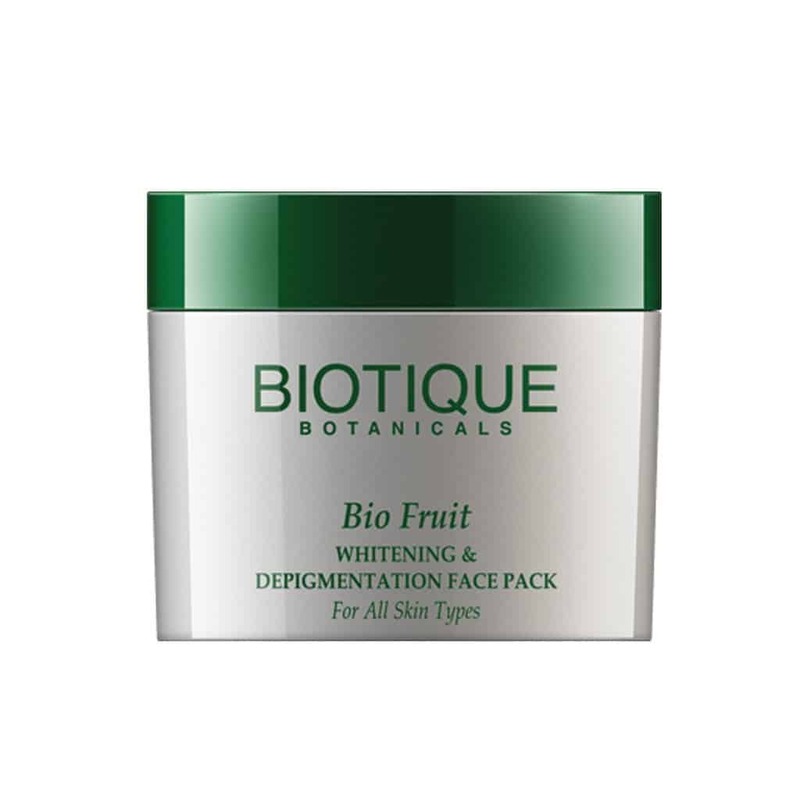 Biotique, claims that all the active ingredients are cold extracted to preserve their vitality. Notable ingredients include Fuller’s Earth, which is known for its ability to help balance and brighten skin; lycopene a potent anti-oxidant that not only encourages the regeneration of skin cells but also inhibits the production of malignent PCNA caused by UV B sun damage, according to research. Other ingredients to look out for include Zinc Oxide and Khadira for their bacteria killing properties. Explore our guide to understand more about the best clay masks for your skin-type.